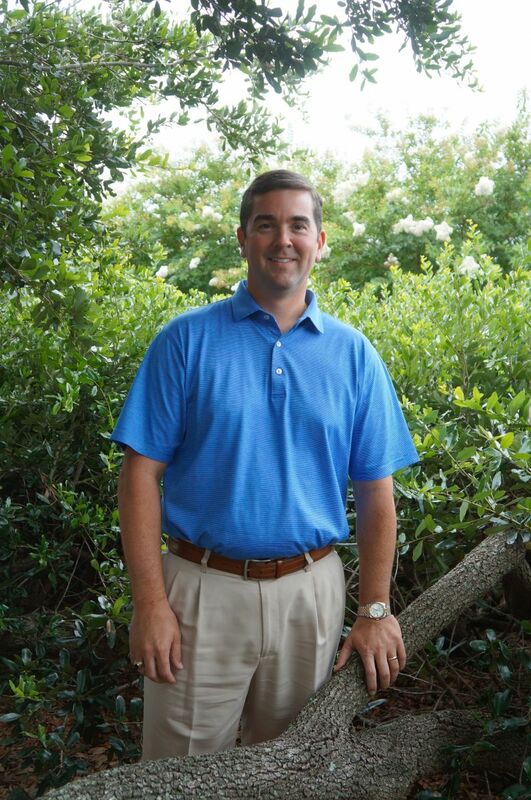 Dr. Garrity is a native of Sumter, and graduated from Sumter Christian School in 1992. He received a Bachelor of Science degree in Biology from Francis Marion University 1996. He subsequently went on to graduate from The Medical University of South Carolina College of Dental Medicine in 2001. He has been in private practice ever since. Dr. Garrity attends many continuing education seminars throughout the year to assure he stays abreast of the latest techniques and materials, and provides the best possible care for his patients. Dr. Garrity is a member of various local and national dental organizations which include the American Dental Association, the Academy of General Dentistry, the South Carolina Dental Association and the Sumter Dental Club. Away from the office, Dr. Garrity loves spending time with his wife, Holly, and their three children, Mary Katherine, Maggie and Timothy. He also enjoys the outdoors, auto racing and the Clemson Tigers.